Your concentration levels are only one aspect of your mental functioning. It is our ability to focus on a task in front of us and works hand in hand with memory, reasoning, comprehending and decision-making. All of these functions of the brain also work in conjunction with our energy levels, general health status and other specific functions of different systems in the body. The brain does not function in isolation and it is therefore not surprising that what benefits our body and health in general, will also be beneficial for the brain. Exercise is one such beneficial activity – for both mind and body. But so is nutrition. There are many foods that are now known to be important for your brain. Long term deficiencies of these foods can gradually impair mental functions and increase your risk of certain brain diseases. But what about foods that are short term mental boosters? We all know that some foods help us focus better, are useful when we need to be at our mental peak and can keep the mental fatigue away for a while. But is it fact or fiction? Research has shown that it is not always just in our minds – the quick mental boost we get from some foods are real and can be scientifically verified. There are also other foods that many of us do not know off but can pack a punch in terms of brain power for a few hours at least. Regular sugar that we put in our coffee and tea is a disaccharide. It is composed of the monosaccharides glucose and fructose. These nutrients are rapidly metabolized to produce energy. Table sugar is easily available for most of us and is known to give your brain a boost when needed. Its effects are often short-lived but is nevertheless a useful short fix. While refined sugar is always highlighted as being bad for your health, it does have its benefits if used in moderation and occasionally. Try a glass of a sugary drink or candy the next time you need a quick concentration boost. 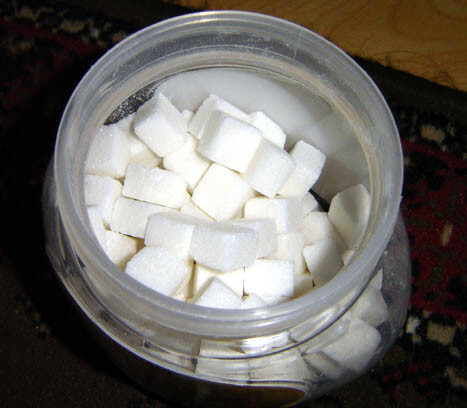 Diabetics needs to beware but if you are otherwise in good health, table sugar is safe in moderation. 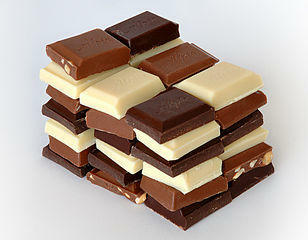 Another food that many of us think is bad for the health is chocolate, but it can be good for the brain. Chocolate itself is really not that bad but when packed with sugar and other additives, daily consumption can have adverse health effects. Research has shown that chocolate can help release certain “feel good” brain hormones which may be helpful for short term brain functioning. Furthermore dark chocolate is laden with antioxidants that help reduce the effects of detrimental free radicals throughout the body, the brain included. While the antioxidant effects may only have long term benefits, the sugar and caffeine that is in chocolate can give you a quick mental boost when you need it. 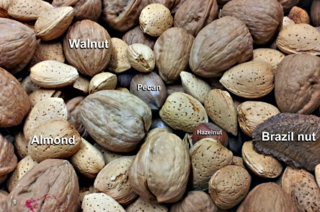 Nuts and seeds have been touted as a health food for a very long time. It is well known that these protein-packed foods also have a number of other micro-nutrients which are important for health. It has high quantities of vitamin E, vitamin B6 and omega-3 fatty acids among others. All of these nutrients play an important role in brain health specifically and can therefore assist in improving mental functions. Munching on nuts and seeds may not have an immediate effect in boosting your concentration but by including it in your daily diet you can ensure that you providing your brain with the nutrients it needs to function at its peak. Oily fish are rich in omega-3 fatty acids, which is known to be beneficial in brain health and heightening brain functions. The benefits of omega-3 fatty acids in brain health cannot be overstated. It is so important that it has been linked to a lower risk of dementia and a slower decline in mental faculties with age. But this does not mean that it is only good for older people. Omega-3 fatty acids are needed throughout life, and both children and younger adults can benefit from it. Some fish also have high quantities of tryptophan, an essential amino acid that is known to increase serotonin levels (a brain hormone responsible for mood). 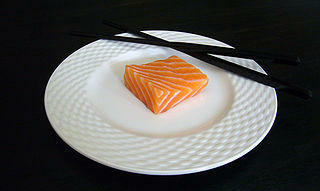 Therefore fish has to be considered among the important brain foods. 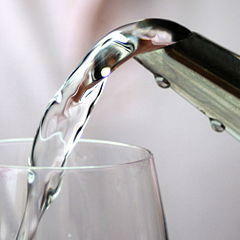 Most of us do not think of water as a food but it has to be consumed regularly in order to maintain life. The problem is that many people do not drink enough water, not out of scarcity but out of choice. In modern life with the convenience and taste of soft drinks and other beverages, water tends to take a backseat. But the average adult needs at least 2 liters (about 68oz) of water daily. Without adequate water consumption, most of the body’s processes are impaired. And brain function is not spared. Even with mild dehydration you may find it hard to concentrate properly. Try increasing your water intake and you may find that your brain functions could improve accordingly. 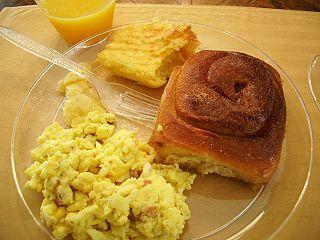 Breakfast may not be a single food but it is an important nutritional component in brain health. We all know that breakfast is the most important meal of the day but many of us still choose to skip it. You essentially strain your body by not having a meal when you awake. Remember that your body has to deal with physical and mental activity during the course of the day, and breakfast fuels your body to handle the increased demand. Studies have shown that students who skip breakfast tend to perform more poorly in short-term memory and concentration span than those who ate breakfast. Opt for a balanced breakfast with sufficient water to carry you through to lunch. 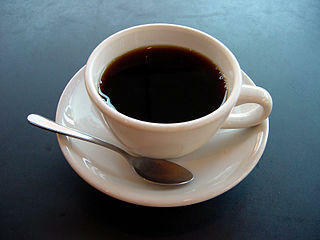 There is no doubt that caffeine is one of the best known (legal) stimulants for the central nervous system. It can give your brain a boost, but only for short periods of time. Ongoing research is now revealing that caffeinated drinks have more benefits than negative health effects than previously thought. Some of these benefits of coffee can make a difference in the long term. But for a sudden boost in concentration levels, caffeine is a quick solution and the effect can be heightened with table sugar. Remember that the solution has to be more long term by eating a healthy diet abundant in the other brain foods rather than being dependent on coffee throughout the day, everyday. Healthy foods that are important for your general state of health are just as important for your brain. Fruits and vegetables will therefore be an obvious choice and some are better brain boosters. 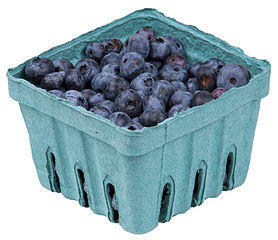 Avocados and blueberries are two fruits in particular that you should consider. Both are abundant in free radicals and nutrients that are known to delay mental diseases and decline. All vegetables are good for you but you should ensure that you are consuming enough beans and greens for brain health. Greens are not only leafy green vegetables but also brussel sprouts and asparagus. It contains good quantities of the B vitamins and vitamin D which are important nutrients for optimal brain functioning.